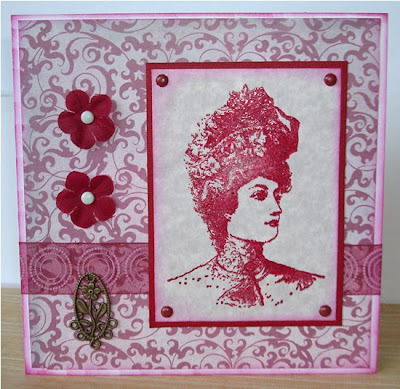 Thanks to all those who joined us last week with their lovely Damask creations. I am posting the challenge a little earlier this week - those of you that know me, realise that I lost my Dad recently and the Funeral is on Friday of this week. I am catching the train to Devon tomorrow to spend a few days with my Mum - I apologise as I have not been able to visit your blogs to comment recently and will not be able to do so for a little while yet. I would like to say a heartfelt thank you to the Design Team who have been a great support with their beautiful work and their diligence to leaving comments. 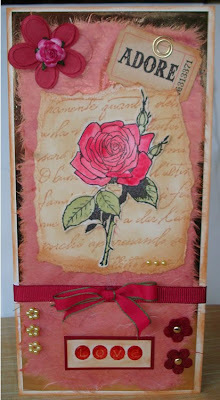 .......... so we would like to see some sort of rose image/embellishment on your card somewhere. For information on the cards please visit the individual DT Blogs. Challenge 75 - Damask Delights! 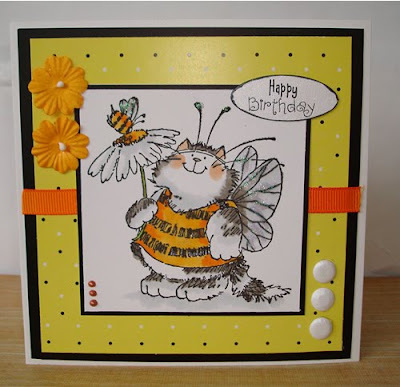 For details of individual cards please visit the DT personal blogs. Have fun with the challenge! Challenge 74 - Cool Cats! 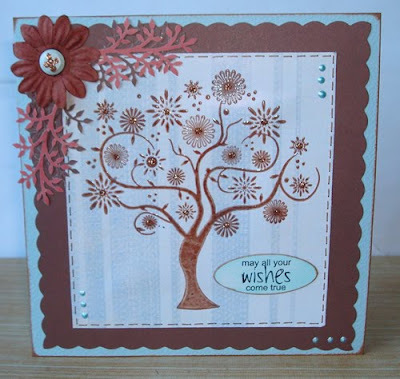 Thanks for joining us last week the Blue and Brown colour combo was popular and your work was awesome as always. This week the challenge is called 'Cool Cats'! We want to see any sort of cat images or embellishments on your work. For more details please visit the individual DT Blogs - have fun with the challenge! 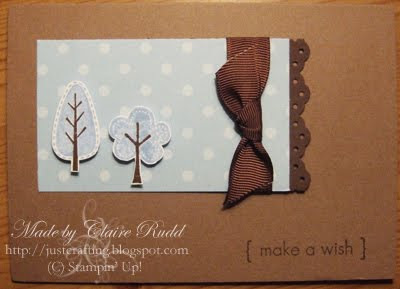 Challenge 73 - Blue & Brown! My goodness - we had such a lot of you join us last week, it was fantastic. Hope you all enjoyed your New Year celebrations and didn't have too much of a hangover lol! For more details please visit the individual DT Blogs. Have fun with the challenge!